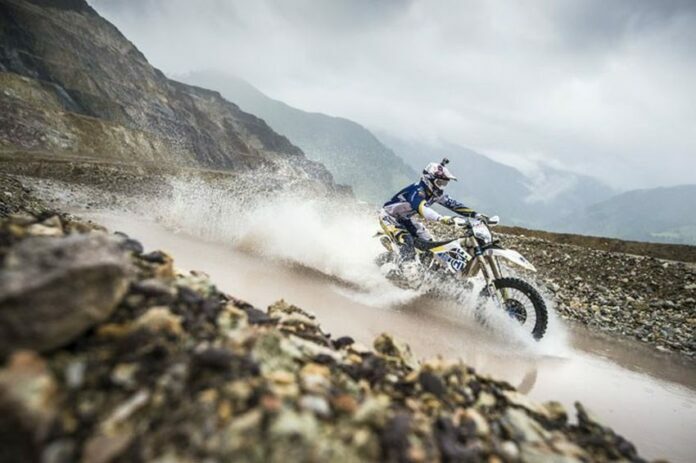 The adrenaline rush brought by riding a fast bike is something that can’t easily be replicated by any other means of transport. Those who have experienced it claim that it can’t even be compared to a fast car and that riding a superbike is something else entirely. This has led to manufacturers competing who will make the fastest bike. The title is a prestigious one, and companies spare no expense to create the next speed demon. 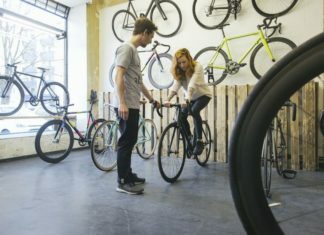 For most of the time, it is held by one of the Japanese Big Four, Honda, Kawasaki, Suzuki, and Yamaha, although European companies have mounted some serious challenges over the years. 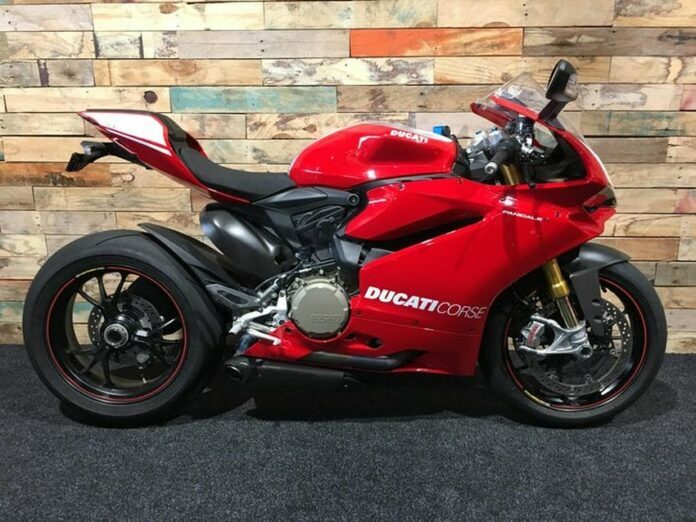 We have listed below some of the bikes that are considered the fastest, with many of the models on our list having one the title sometimes during their careers. With 212 horsepower, Agusta F4RC is a speed demon. The bike is so fast that the camera simply doesn’t have time to snap a picture of its license plate. 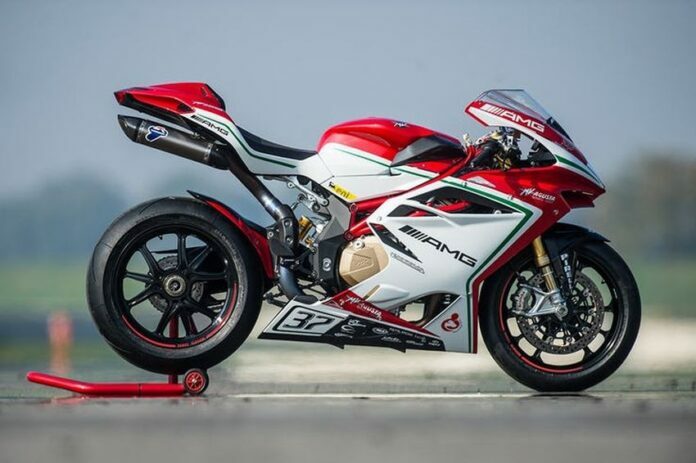 This amazing bike has been released in 2018 and Agusta is barely keeping up with the demand. 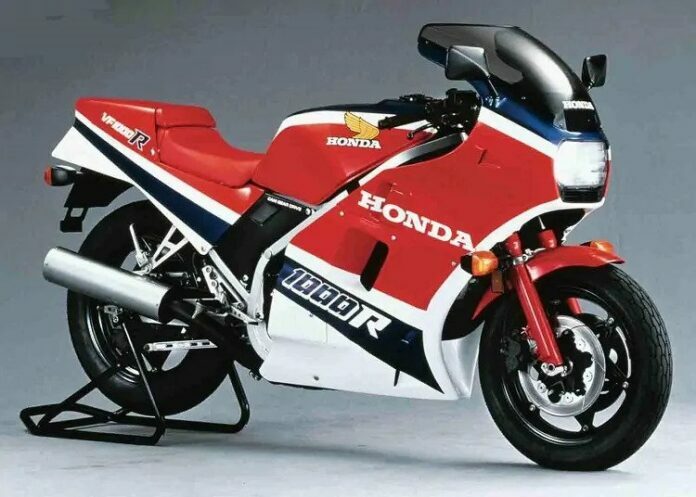 One of the older models on our list, Honda produced VF1000R from 1984 to 1989. 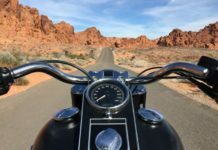 With a 1000cc engine delivering 125 horsepower, it was considered extremely dangerous at the time and very few dared to ride it. Today, they are collectors’ items, and those few that survived to this day can fetch astronomical prices. The latest Ninja is a true beast. With 326 horsepower, it can reach 0 to 250 mph in just 26 seconds. That’s enough to induce a nosebleed or something even more serious. 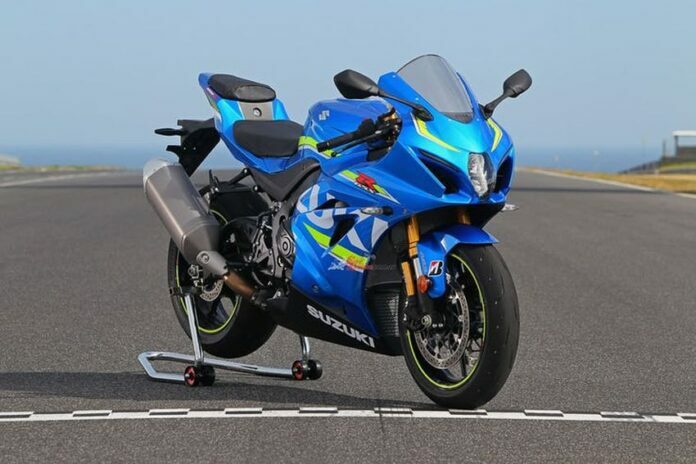 The 2012 version of GSX-R1000 R is one of the fastest bikes Suzuki ever made. 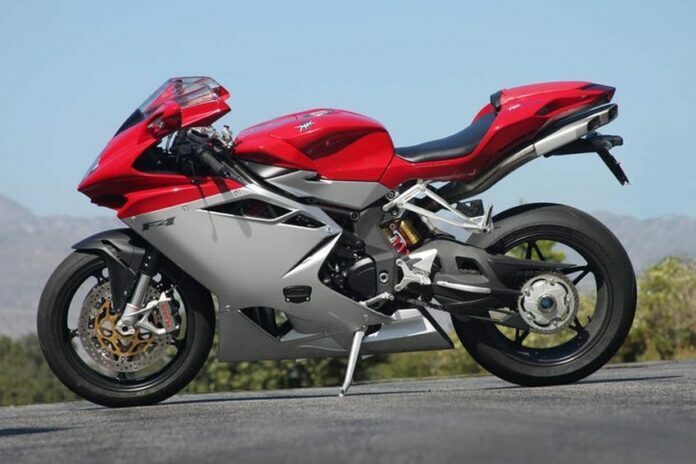 Its lightweight frame allows for huge weight savings, despite the big, 1000cc engine. At first glance, Tomahawk looks like something from a science fiction movie or a comic book. Chrome-plated body with double wheels at the front and the back looks like something Batman would ride. Tomahawk has 500 horsepower, which was deemed too much for road use, so it never became street legal. 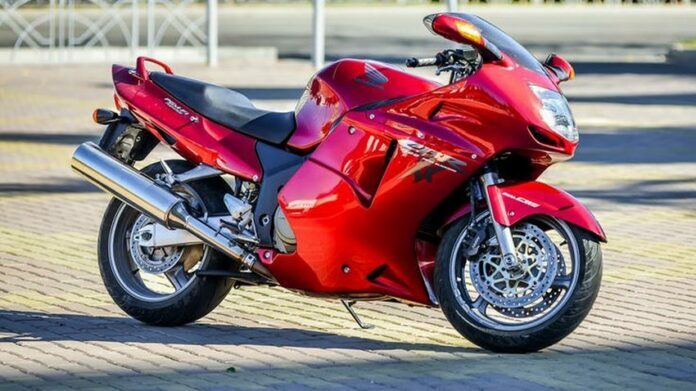 One of the first bikes to use light-weight pistons and valves in order to reduce the engine weight, Tomcat ZX-10 is a legend among bike fans. Kawasaki has a history of making fast bikes, but ZX-10 stands out even among other legendary bikes coming from the Japanese manufacturer. 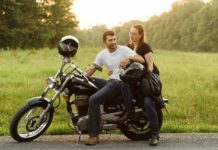 The proof that fast bikes don’t have to use internal combustion engines, Lightning is one of the rare all-electric motorcycles. With 200 horsepower, it can reach 0 to 60 in just 2 seconds. Defending the honor of European bike manufacturers is Ducati’s first four-cylinder bike, Panigale 1199 R. The engine supplies 200 horsepower at 10,750 rpm. 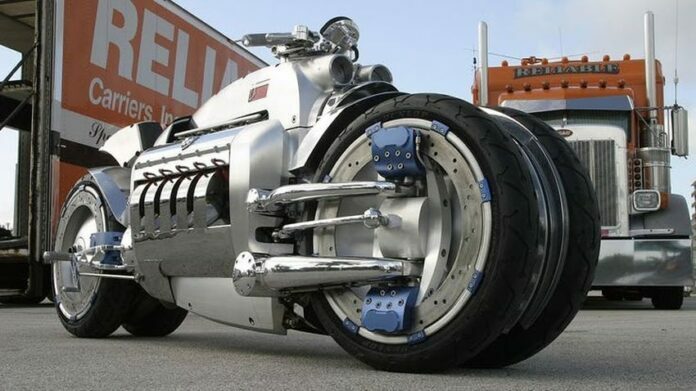 Named after a computer glitch that was supposed to cause an end of the world, MTT superbike is powered by a Rolls-Royce 250-C18 turboshaft engine. 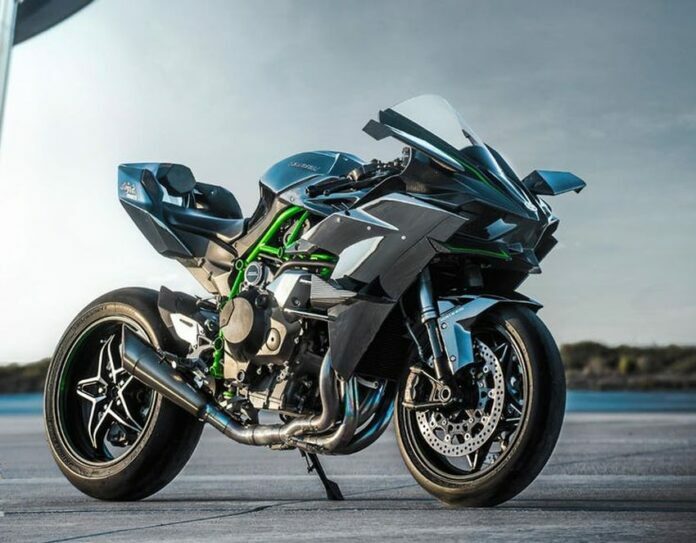 This has ensured its entry into the Guinness Book of Records as the most powerful production bike ever, with 320 horsepower. 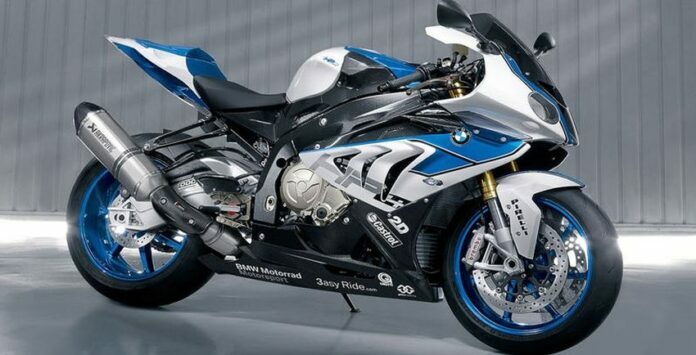 Another European model, S1000 RR was BMW’s model for the 2009 World Superbike Championship. 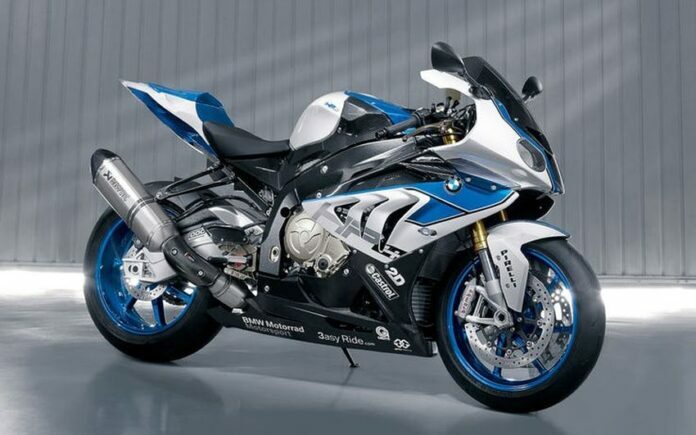 At 13,500 rpm, 1000cc engine delivered 200 horsepower and a max speed of 188 mph. 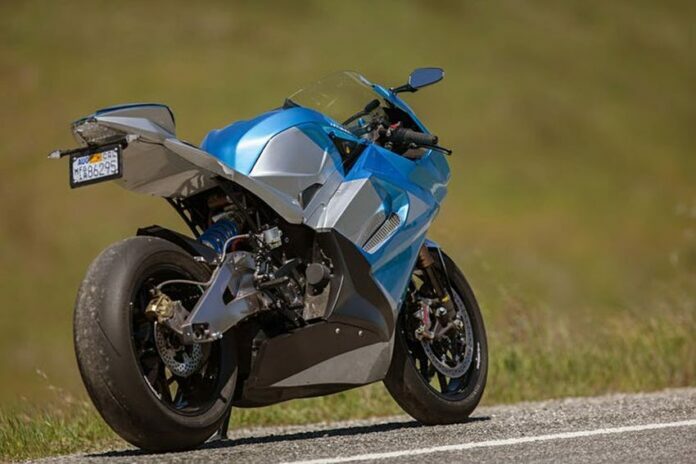 Powered by a 1000cc engine producing 174 horsepower, F4 isn’t the most powerful bike on our list, but it is among the fastest ones. We could probably have made this list entirely out of different versions of Ninja, but we had to give other manufacturers a chance as well. 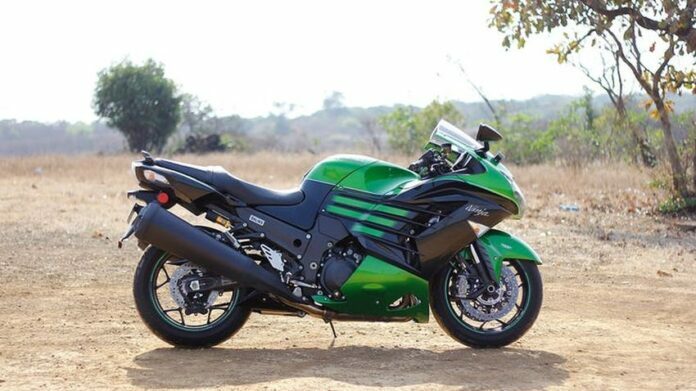 With the 1,441cc engine, ZX-14R is one of the most powerful bikes Kawasaki made. Designed to claim the throne of the world’s fastest production bike, Hayabusa was a huge success for Suzuki, successfully dethroning Honda. 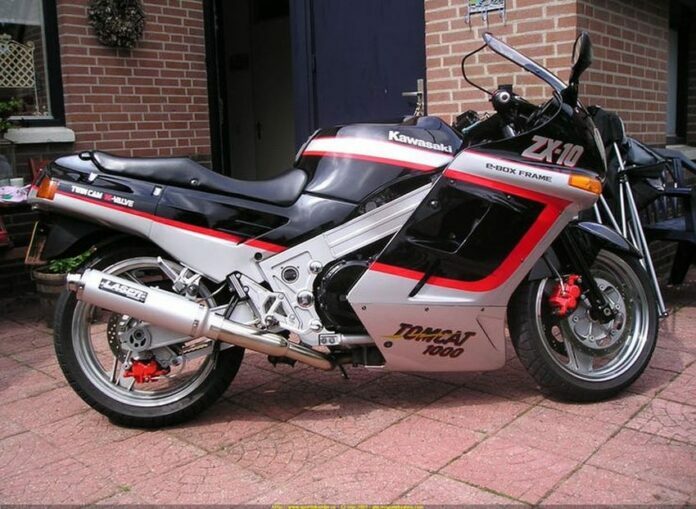 With a top speed of 194 mph, Hayabusa was the fastest two-wheeler for quite some time. One of the most successful Honda’s models, CBR1100 was produced from 1996 to 2007. 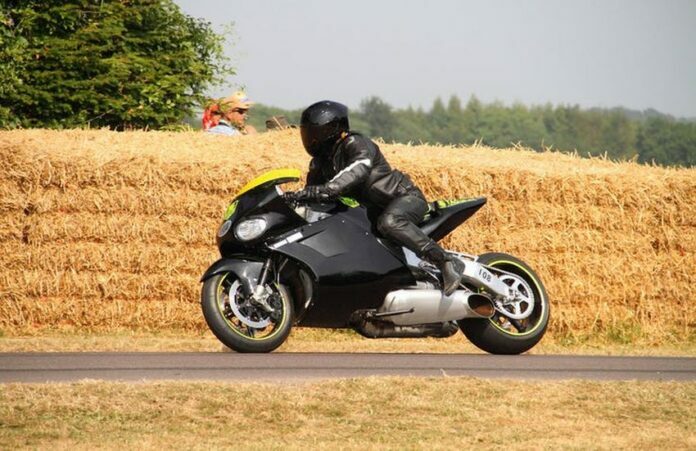 Super Blackbird held the record for being the fastest production bike in the world in the late 1990s, taking over from Kawasaki Ninja ZX-11, with a top speed of 178.5 mph. 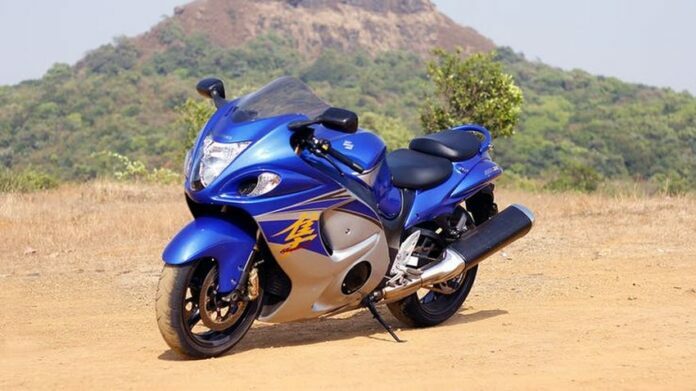 It lost the title to Suzuki Hayabusa in 2000.